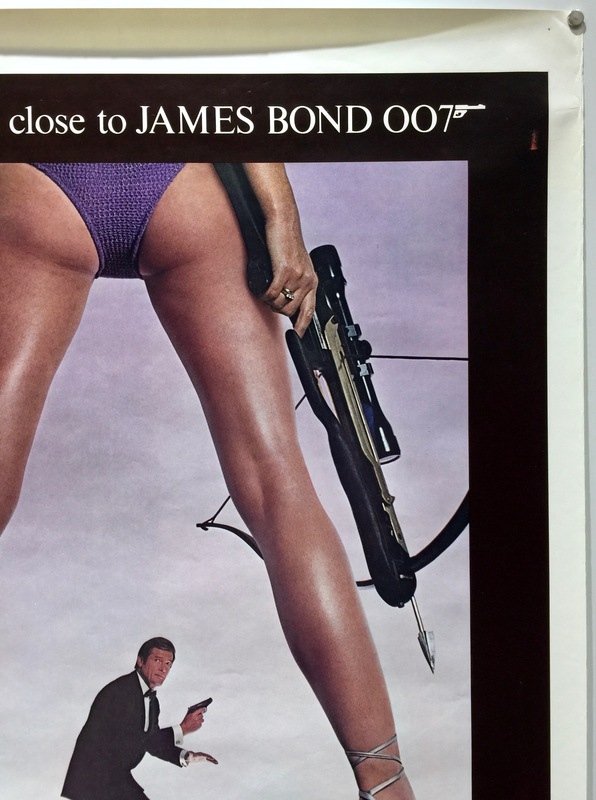 For Your Eyes Only was released in 1981 and is the 12th film in the James Bond series. 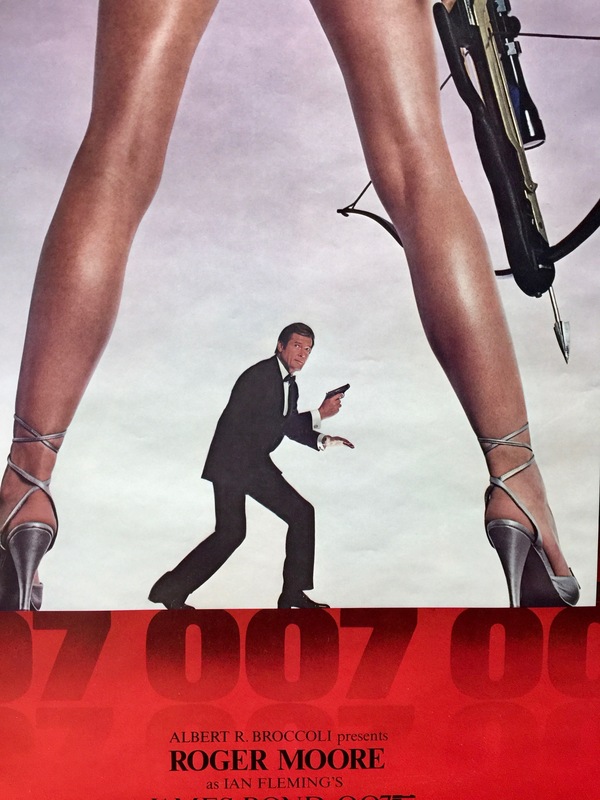 It was directed by John Glen, in his directorial debut having previously worked as editor and second unit director in three other Bond films. 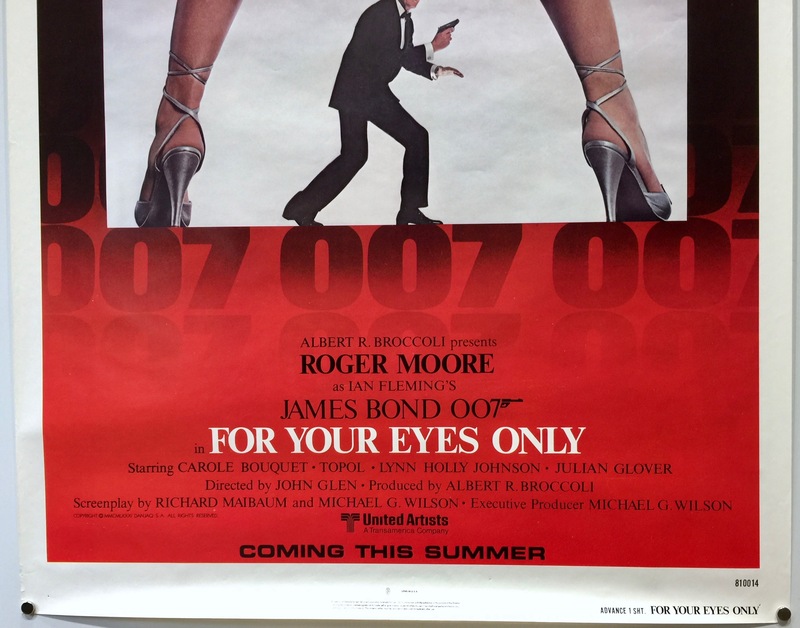 It was produced by Albert R. Broccoli with Michael G. Wilson and Richard Maibaum co-writing the screenplay based on the characters and combination of elements from the plots from two short stories from Ian Fleming’s For Your Eyes Only collection: the title story and “Risico”. 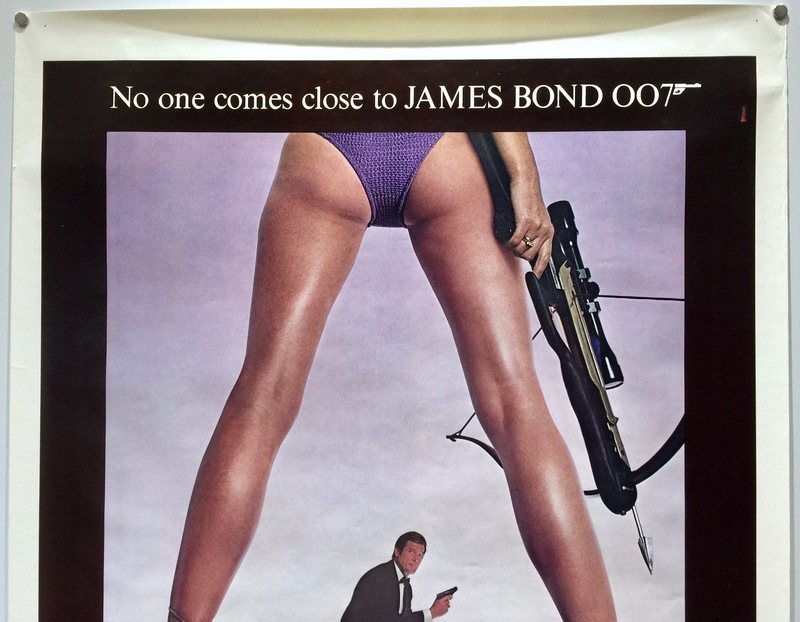 For Your Eyes Only stars Roger Moore, Carole Bouquet, Topol, Lynn-Holly Johnson, Julian Glover, Cassandra Harris, Jill Bennett, Michael Gothard, John Wyman, Jack Hedley, Lois Maxwell and Desmond Llewelyn. The storyline follows a British spy trawler is accidentally sunk off the coast of a Warsaw pact county. On board is a hi-tech encryption device called an ATAC which the British use to send launch instructions to their Polaris fleet. The British send agent James Bond to investigate but once the Soviets learn of the loss the race is on to recover the device at any cost. 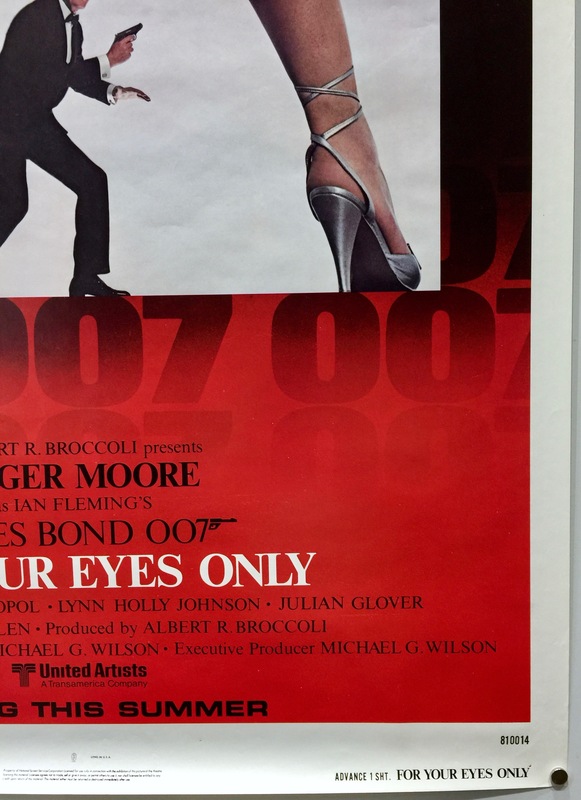 For Your Eyes Only marked a deliberate effort to bring the series more back to reality, following the success of Moonraker in 1979. As co-writer Michael G. Wilson pointed out, “If we went through the path of Moonraker things would just get more outlandish, so we needed to get back to basics”. 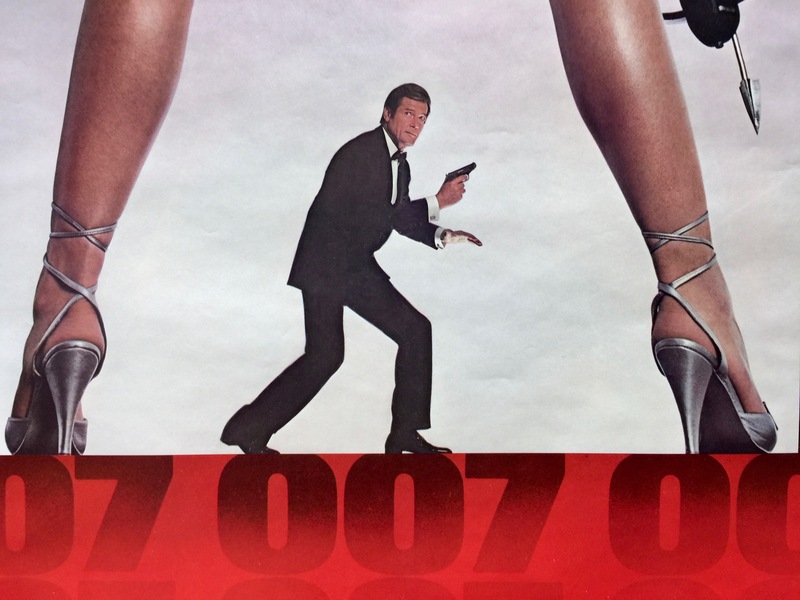 To that end, the story that emerged was simpler, not one in which the world was at risk, but returning the series to that of a Cold War thriller; Bond would also rely more on his wits than gadgets to survive. 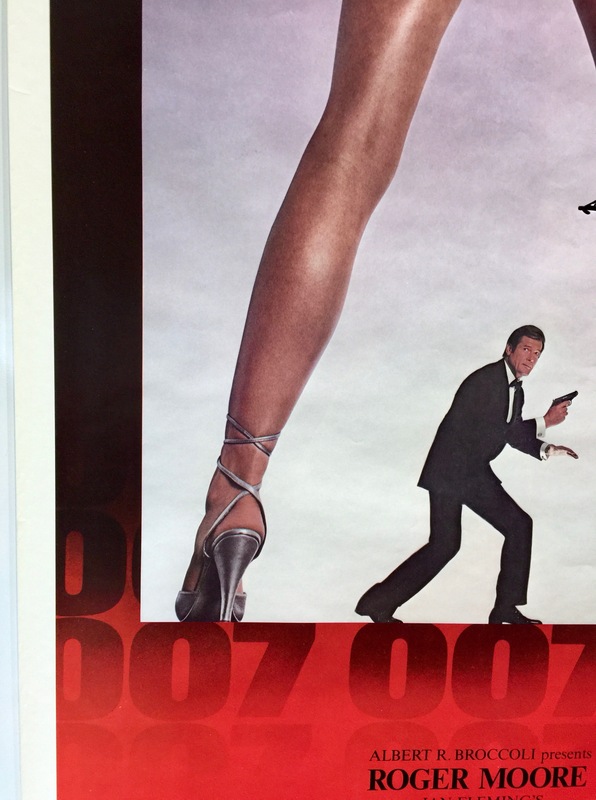 Glen decided to symbolically represent it with a scene where Bond’s Lotus blows itself up and forces 007 to rely on Melina’s more humble Citroën 2CV. Bernard Lee died in January 1981, after filming had started on For Your Eyes Only, but before he could film his scenes as M, the head of MI6, as he had done in the previous eleven films of the series. 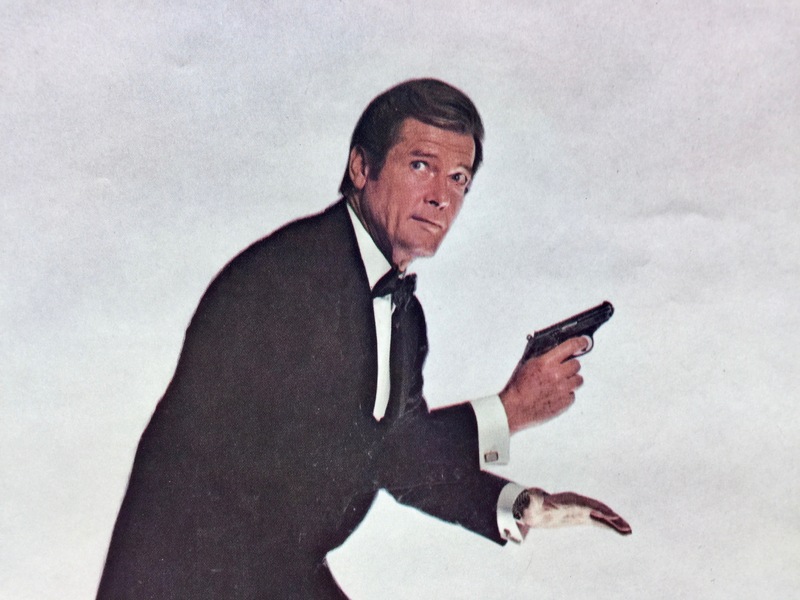 Out of respect, no new actor was hired to assume the role and, instead, the script was re-written so that the character is said to be on leave, letting Chief of Staff Bill Tanner take over the role as acting head of MI6 and briefing Bond alongside the Minister of Defence. 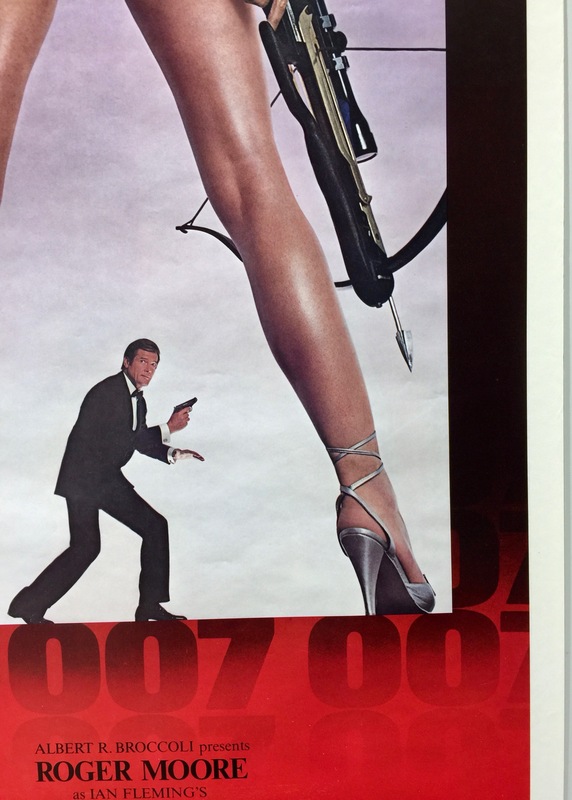 Principle photography mainly took place at Pinewood Studio on the 007 stage. Other locations for filming included Greece and Italy, with underwater footage being shot in The Bahamas. 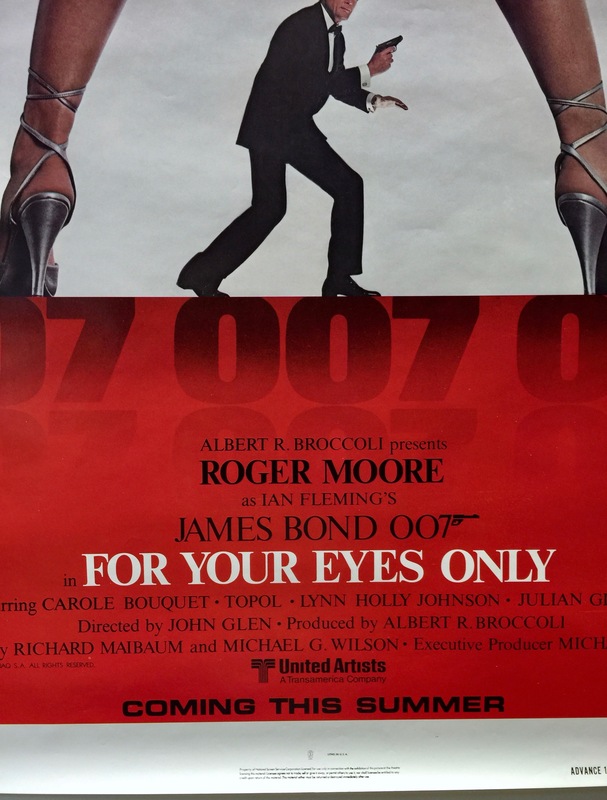 When For Your Eyes Only was released it positive reviews from the critics. 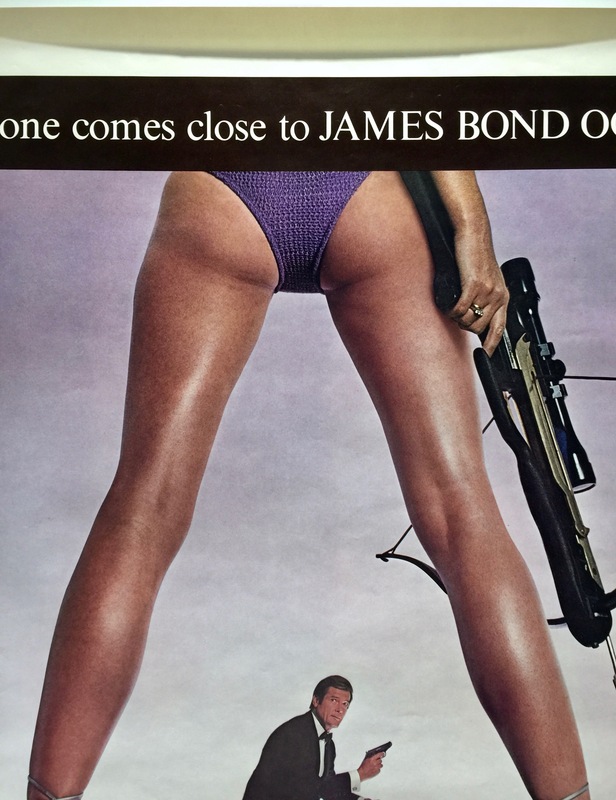 On Rotten Tomatoes it holds a 74% rating with the consensus “For Your Eyes Only trades in some of the outlandish Bond staples for a more sober outing, and the result is a satisfying adventure, albeit without some of the bombastic thrills fans may be looking for”. 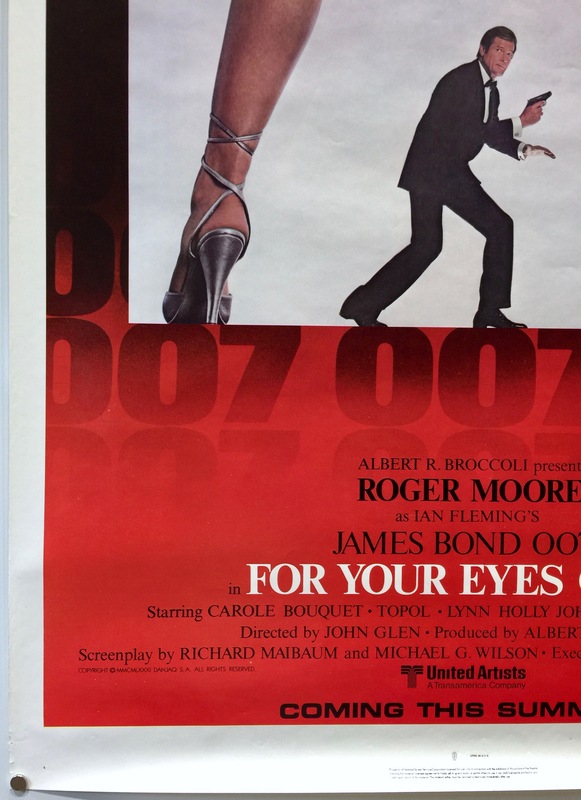 Commercially, For Your Eyes Only was a huge success. Produced on an estimated production budget of $28m, it took $6,834,967 in the US on its opening weekend. 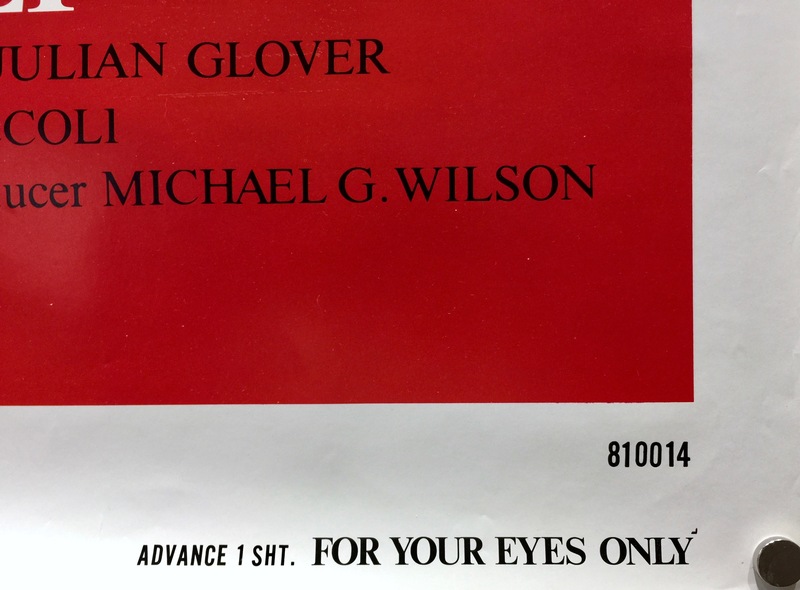 It went on to take $195,300,000 in worldwide box office receipts. 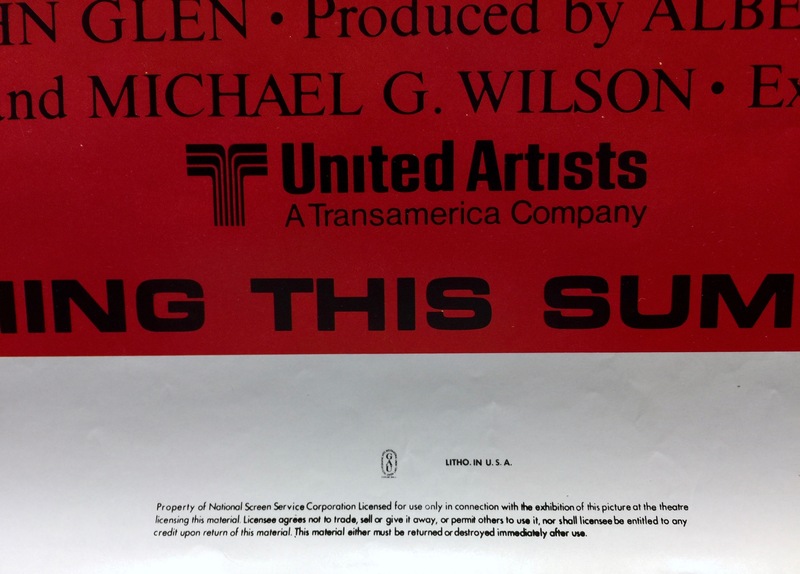 It was nominated for an Academy Award and Golden Globe for Best Original Song.